Understandably, since it’s October, there are lots of stories floating around about unique and funny Halloween costumes for little kids (typically kids too small to put up much of an argument about what they’re wearing). What I don’t understand is why the kids are so often credited with unique taste and witty ideas. Let’s be real. It’s not the kids here that are cool. 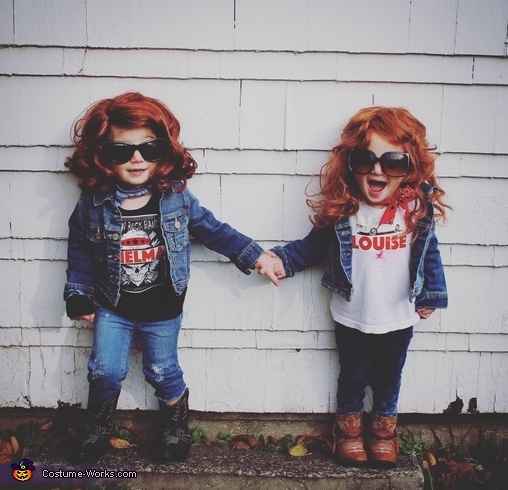 Little kids do not think Thelma and Louise, Dwight Schrute, or Mike Ditka are “cool.” These kids just happen to have nostalgic parents who want some compliments on their pop-culture acumen. This article proclaims this child the “undisputed costume queen of Halloween.” The images feature the daughter of a photographer in more than 20 costumes complete with full-on set design. There is no word on how her mother convinced Willow to do all this or where she got the costumes. No actual parents received credit for this video clip of a young Star Wars fan. It’s very strange to see the children credited for adult ideas and taste, particularly when it’s abundantly clear that the kids are pretty much just props for a photo opp. I know that in today’s political climate, there is a lot of criticism being leveled at the press. 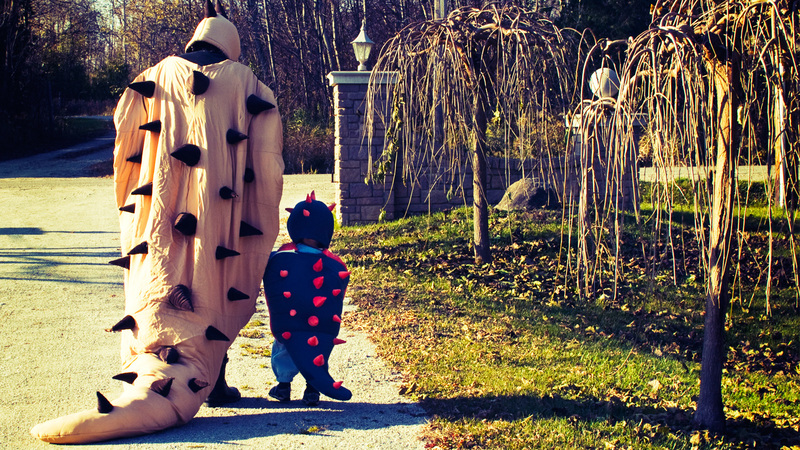 I think that by focusing “kid wears neat costume” stories away from the kids and more toward the parents, we can finally begin to heal as a nation.